The choice of where you’re going to recuperate following your hospitalization is as important as your choice of physician and hospital. Planning for a short-term rehabilitation stay is easy, we accept advance reservations for planned surgeries and procedures.This provides you and your family with the peace of mind of knowing that you have priority status for admission to our programs when you are discharged from the hospital. Our in-house team of professional therapy staff enables you to build a close relationship with your therapists ensuring continuity of care. 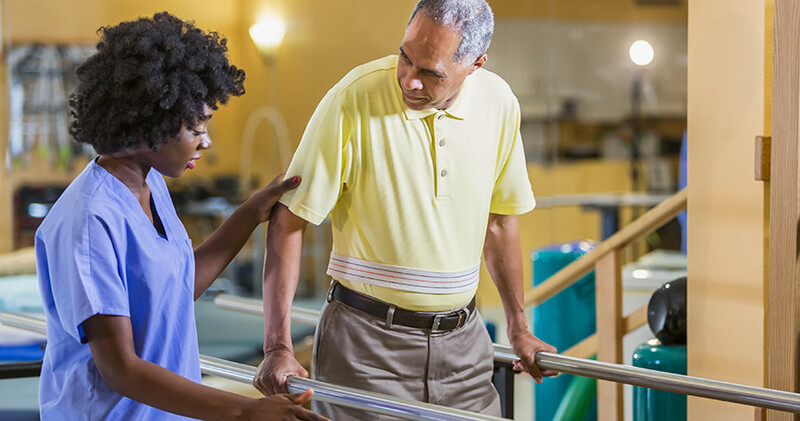 Your physical, occupational and speech therapists will design a therapy program that best meets your needs for optimal recovery. Once you’ve returned to living at home, enjoy the continuation of your therapy on an on-going basis in a familiar environment with the support of the staff that was part of your initial recovery.